MVC framework is known to be a forwarded step taken by ASP.Net technology in order to create dynamic, flexible and robust web applications and solutions. 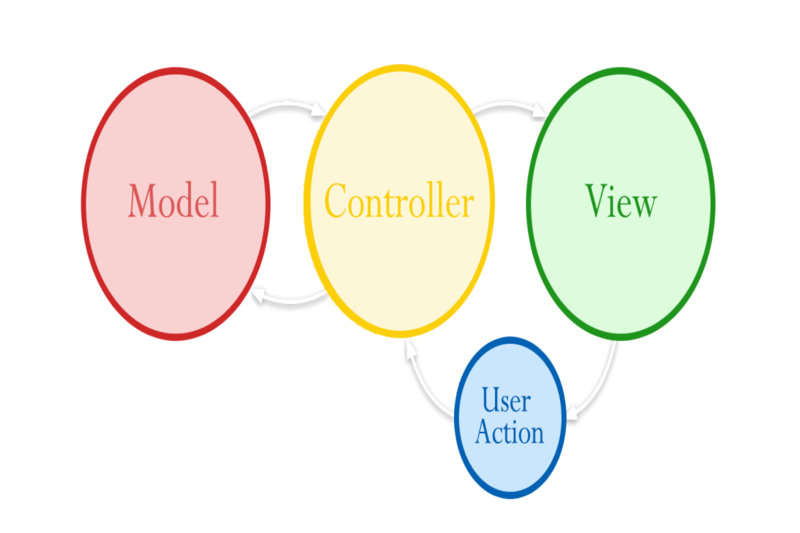 MVC refers to Model view controller design that aims to create programming modes using the HTML codes, server codes and controls. ASP.Net technology molded with MVC framework departs in enhancing and maintaining the software that results in improving the functionality of the business website and makes it run smoothly. Hire MVC Developer from Nakshatra Technology and bring out the effective changes in your existing systems by implementing the cross technological and domain expertise procured by our experts. Our proficient developers will handle out the data and logic and remodeled the layout of the application with MVC support system.